Based on some input from a co-worker (thanks, @w00k-), I added a flag to my Python CIDR Block Converter that produces less output and is friendlier, for example, to our vulnerability scanners. This entry was posted in Programming, Security on August 27, 2018 by bsterne. I’ve had this post saved as a draft for two years, so I finally decided to clean it up a little and publish it in case anyone else finds the information useful. In web development, for both client and server testing, it’s often very useful to have a local web server running in order to serve test cases. This post outlines a few quick and easy ways to run a local web server that don’t involve installing Apache or nginx and all their dependencies. This entry was posted in Programming, Security, Web Development on November 27, 2013 by bsterne. I was only able to stay for part of the first day of DEF CON this year, but I’m glad I did. One of the things they’ve done for the last five years or so is put microcontrollers in the badges, and put in little Easter eggs for people to search for. 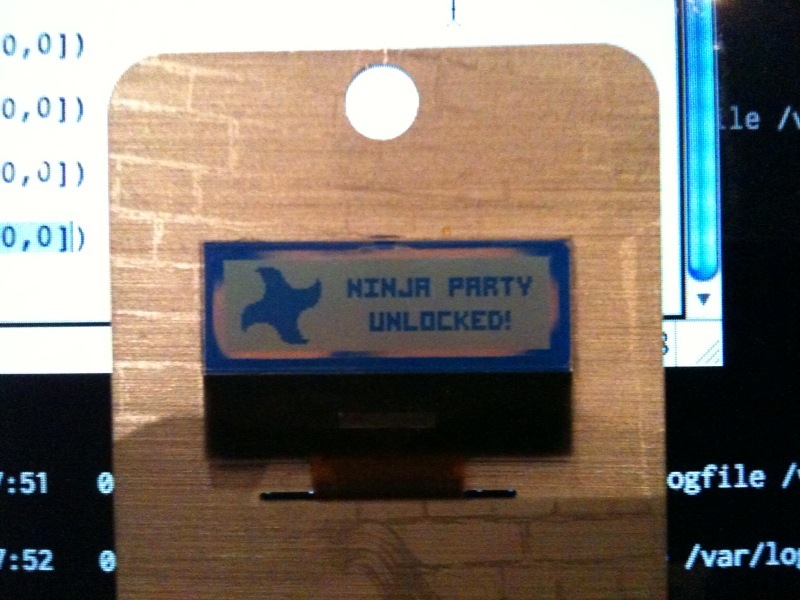 This year’s had a Ninja Party mode which was locked by default, but you could unlock it by placing a series of 15 tumblers in the correct position. This entry was posted in Programming, Security on July 30, 2010 by bsterne.